Astana, Kazakhstan, 25 October 2018 (WHO/PAHO) – Countries around the globe today signed the Declaration of Astana, vowing to strengthen their primary health care systems as an essential step toward achieving universal health coverage. The Declaration of Astana reaffirms the historic 1978 Declaration of Alma-Ata, the first time world leaders committed to primary health care. 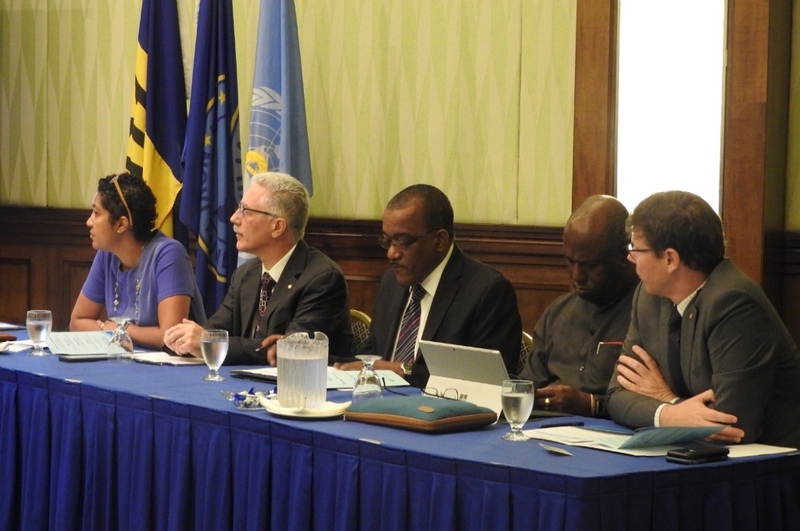 The Region’s health ministers agree to guidelines for the development of policies and plans for human resources, better worker distribution and retention, and training for family and community health specialists. Washington, D.C., 26 September 2018 (PAHO/WHO)—Health authorities from the countries and territories of the Region of the Americas yesterday agreed on a new plan to reduce a shortfall of 800,000 health workers needed to meet the current needs of the Region’s health systems. 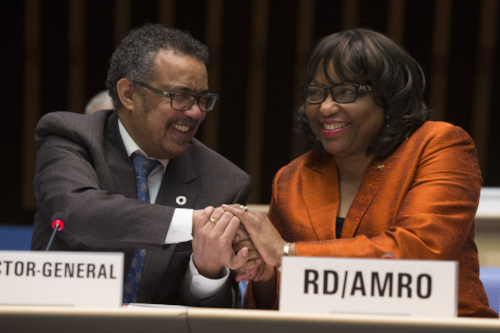 The agreement was reached during the 56th Directing Council of the Pan American Health Organization (PAHO). Washington, D.C., July 25, 2018 (PAHO/Yale/GW) – A new course developed by the Pan American Health Organization (PAHO), the George Washington University’s Milken Institute School of Public Health, and the Yale School of Public Health, with financing from the Government of Canada, aims to improve nutrition programs in Latin America and the Caribbean and prevent malnutrition in all its forms. 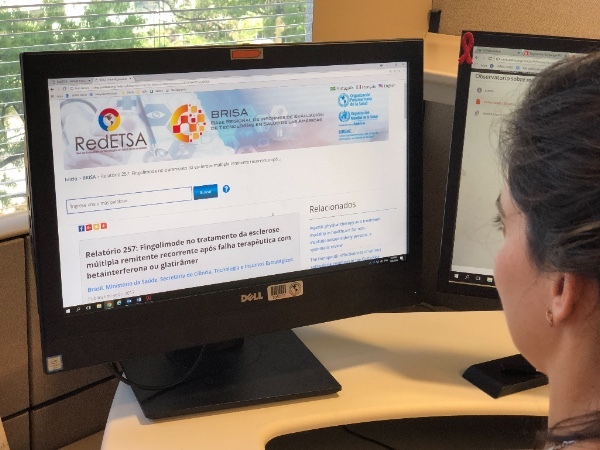 The course, “Evaluation and Quality Assurance of Nutrition Programs”, a mixed online/on-site course, began this month on the PAHO Virtual Campus for Public Health. 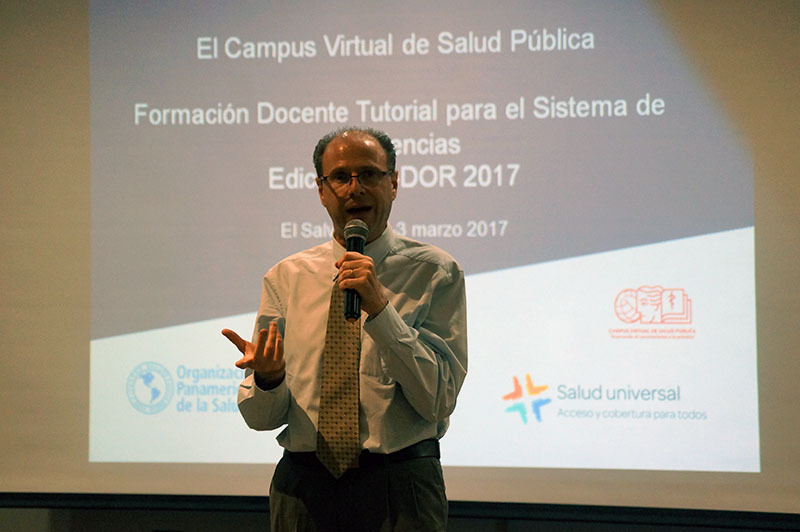 A total of 35 professionals from the Ministries of Health of Guatemala, Colombia, Ecuador, and Peru were selected to take part in this initial four-month training, which includes a one-week on-site workshop in Ecuador in December 2018. 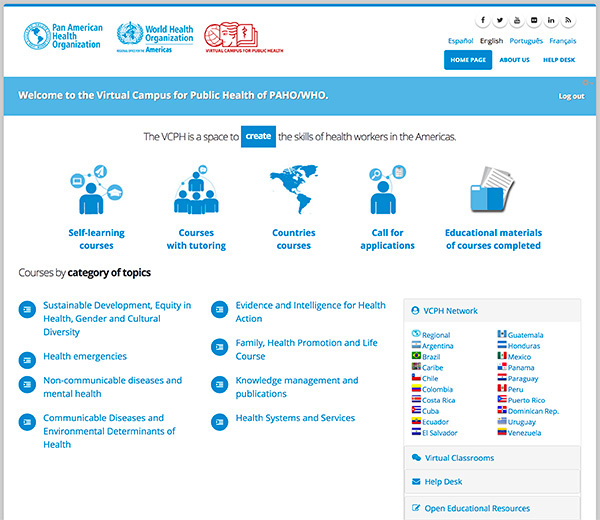 The OER is a technical cooperation initiative of the Pan-American Health Organization (PAHO), conducted by the Virtual Campus for Public Health (VCHP) and BIREME. 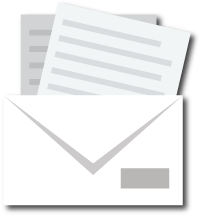 Its purpose is to create a NETWORK of Open Educational Resources (OER) that may allow the production, publication, search, and utilization of learning objects for utilization throughout the Americas Region. To contextualize governance models, shared resources, health and education policies and supportive management practices to determine the actions they might take to support interprofessional education practices. To present practices experiences to implementing principles of the interprofessional education in the health and education policies and the benefits for health systems. The General Secretariat of the Organization of American States (GS/OAS), through the OAS Partnerships Program for Education and Training (PAEC) of Department of Human Development, Education and Employment (DHDEE), the Pan American Health Organization (PAHO), and Galilee International Management Institute – Israel (GIMI) are offering scholarships to qualified candidates of the Americas to participate in its certificate courses: Health Systems Management in English, French and Spanish, and Community Management of HIV/AIDS in French. 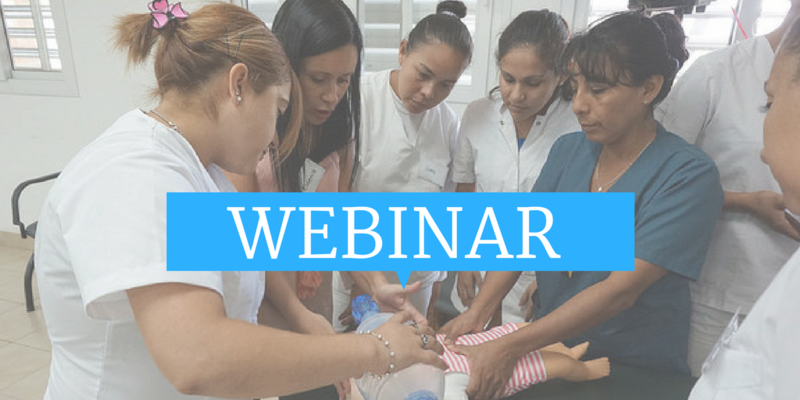 Panama City, July 17, 2017 (PAHO/WHO) — The Virtual Campus for Public Health (VCPH) of the Pan American Health Organization/World Health Organization (PAHO / WHO) in collaboration with the Caribbean Public Health Agency (CARPHA), the Trinidad and Tobago Ministry of Health, the University of the West Indies – St Augustine Campus and the University of Trinidad and Tobago, announces the launch of the VCPH Caribbean Node which offers English-speaking courses that will benefit health practitioners in the Caribbean region. On April 7, 2017, the Pan American Health Organization/World Health Organization (PAHO/WHO) celebrates the World Health Day, and this year’s campaign is about “Depression: let’s talk”. Depression is a common mental disorder that affects people of all ages, from all walks of life, in all countries. 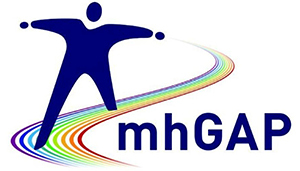 Support available for people with mental health disorders is limited in many countries of the world. 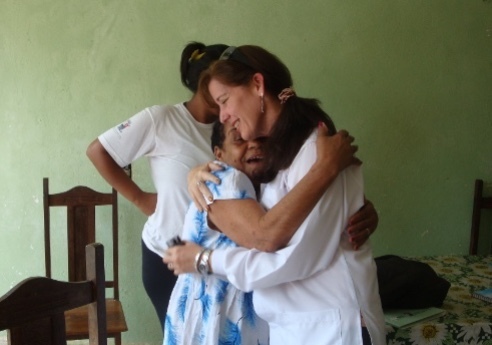 In the Americas, the depression treatment gap can reach as high as 65%; six out of ten people with depression don’t get the treatment they need. The Regional Coordination of the VCPH is participating in the "Subregional Workshop on Teacher Training for the Residency Systems of Central America and the Dominican Republic". The workshop is being held from March 1 to March 3 in San Salvador, El Salvador. In the workshop, an adaptation to the VCPH subregional classroom of the "Teacher Training Course for the Residency System, Strategies and Pedagogical Tools" is being developed. In recent years, the Virtual Campus of Public Health has grown substantially in the number of users and amount of courses offered. It has expanded from 40,000 participants in February 2014 to 250,000 participants in September 2016. 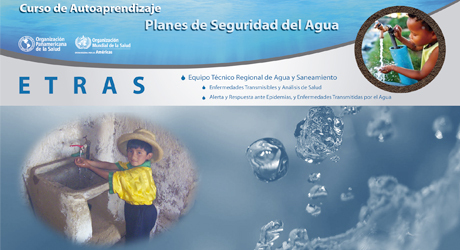 The course is an initiative of the Pan American Health Organization / World Health Organization (PAHO / WHO), through the Regional Task Force on Water and Sanitation (ETRAS), with the support of the Spanish Agency for International Cooperation development (AECID); It aims to provide theoretical and practical tools to companies that supply the drinking water for people, as well as medical personnel performing activities management, operation, monitoring and system monitoring water supply in the countries of the Americas in line with those recommended by the World Health Organization (WHO) principles. 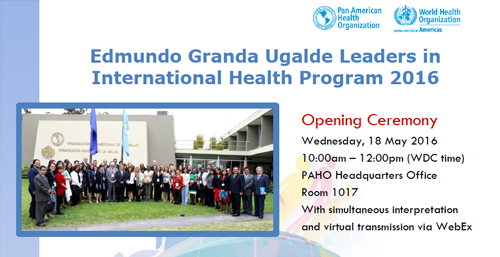 The opening ceremony for the Edmundo Granda Ugalde Leaders in International Health Program (LIHP) 2016 will take place virtually on 18 May 2016 at 10:00am EST. 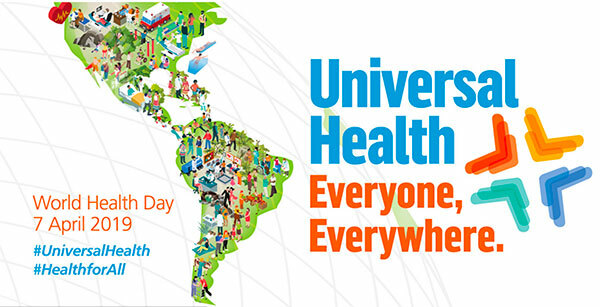 The activity, directed from PAHO headquarters in Washington, D.C., will join PAHO/WHO staff from headquarters and country offices, current and former LIHP participants, and other partners and colleagues from ministries of health, cooperation agencies and other entities to commemorate the commencement of the LIHP 2016. The Minister of Education, Sciences and Sport of the Republic of Slovenia, Dr Maja Makovec Brencic, today opened a meeting at UNESCO Headquarters of more than 50 leading experts and national delegates to develop strategies for and address challenges to Open Educational Resources (OER) in support of the achievement of the 2030 Sustainable Development Agenda.